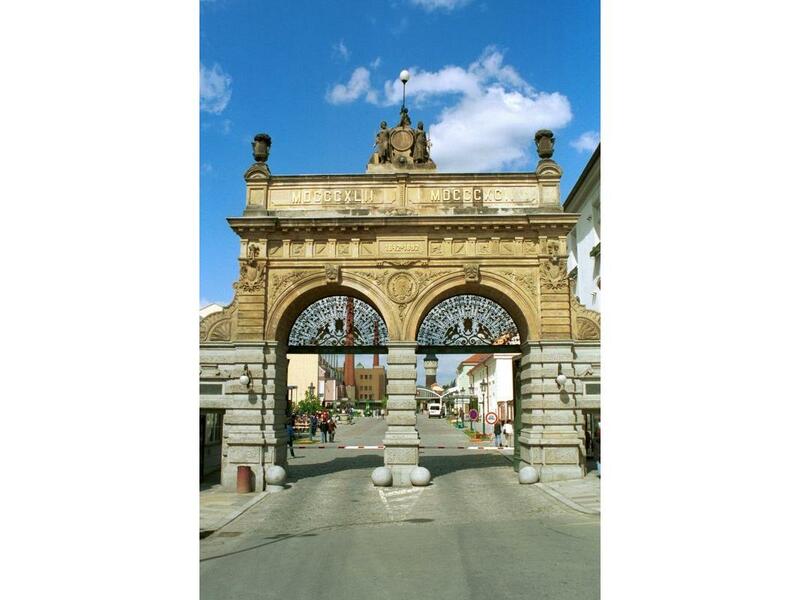 Pilsen Brewery - visit the original Pilsner Urquell - TBS - travel agency for all your travel needs in the Czech Republic! Plzensky Prazdroj is a leading European brewing company, a symbol of Czech brewing and a successful part of the SABMiller global group. The tour begins in the Visitor Centre in the Brewerys main courtyard. Guests are then taken by a special brewery bus to the packaging plant, the most modern in Europe. The route continues to the reconstructed building of the historic brewhouse, where visitors can see how and from what Pilsner Urquell is brewed. In a unique sensory exhibition everyone can look at, touch and even taste the raw materials from which Pilsner Urquell is produced - barley, Pilsen water, Saaz hops and yeast. The Hall of Fame holds the most important and most valuable historical exhibits and recapitulates the brewerys glorious past. The tour ends in the historic brewery cellars, which were hewn out of the sandstone beneath the Brewery and stretch to the unbelievable lenght of 9 kilometres. In Na Spilce you can try Pilsner Urquell, perfectly kept and non-pasteurised, with a variety of traditional specialities from Bohemian cuisine. You can purchase a souvenir in the form of an original beer gift directly in the brewery courtyard. Available are souvenirs from the most famous Czech brewery, collection of Pilsner Urquell clothing, original drinks glasses, gift-wrapped beer, posters, metal advertising panels and many other "beer specialities".